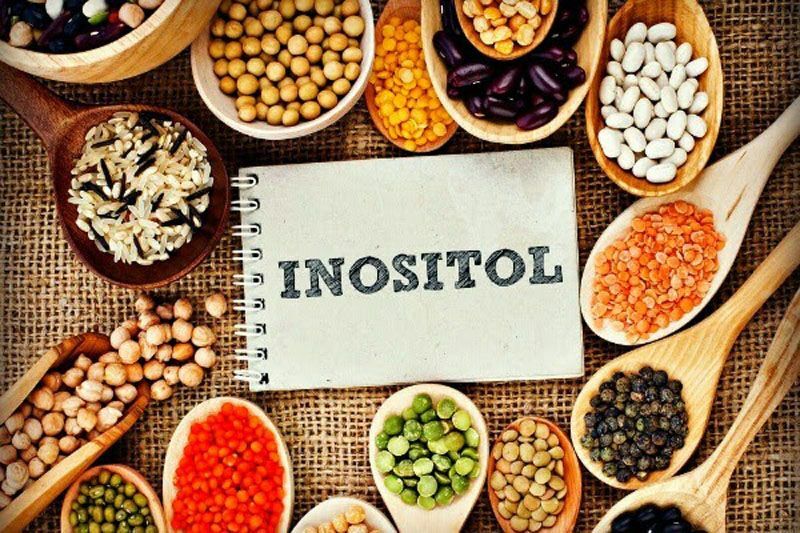 Myo-Inositol.com is a content blog specifically regarding Inositol and Myo-Inositol. Our company is located in Michigan’s beautiful Upper Peninsula and we operate other popular health-fitness blogs. 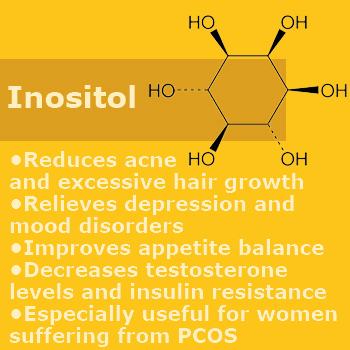 Myo-Inositol.com researches the benefits of inositol and how these benefits can fit into your health regimen. The information on this site is not meant to be used as medical advice but rather simple guidelines to base your health-fitness decisions on. If you have a serious health issue you should seek proper medical attention immediately. 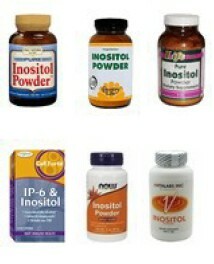 Myo-Inositol.com may offer supplements for sale, these offers are though our affiliate partners. If you have any questions of concerns about any content on our website please feel free to contact us. We will continue to offer well researched, reviewed content and we hope you enjoy using it.